This is a wholesale lot of 4 min binders, all brand new with original retail packaging. Your average cost is only $5.63! Great for any type of reseller! 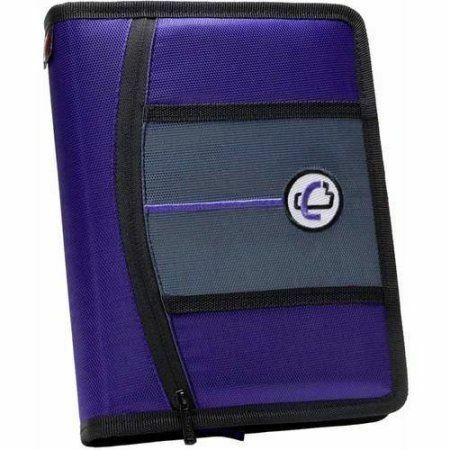 Click the button below to add the Wholesale lot of 4 Case It 1" 3 Ring mini zipper binders tab file to your wish list.